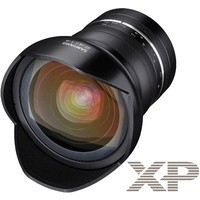 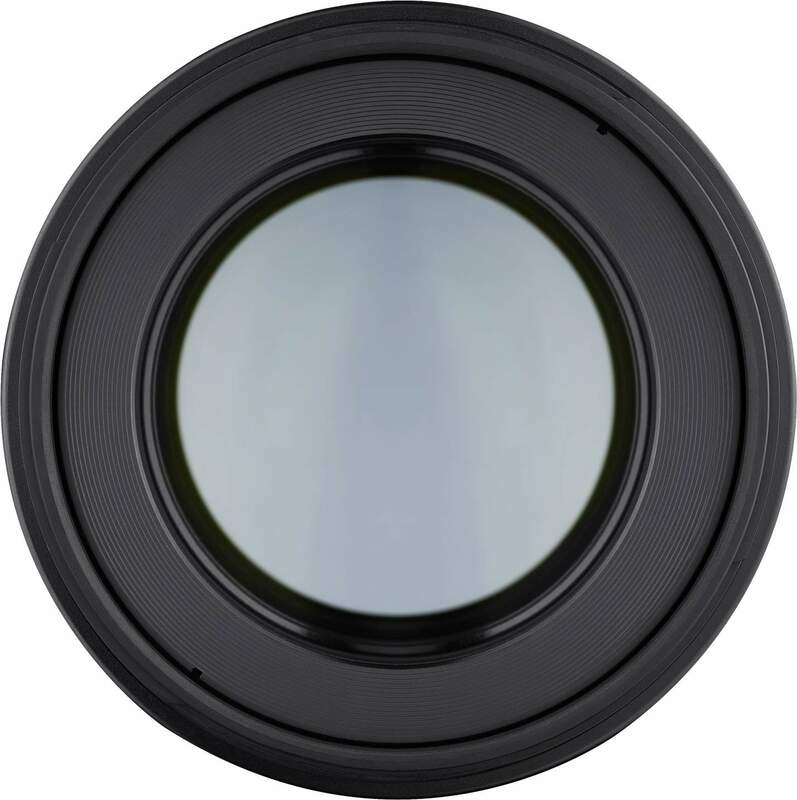 This lens features weather sealing, linear supersonic motors & ultra multi-coating. 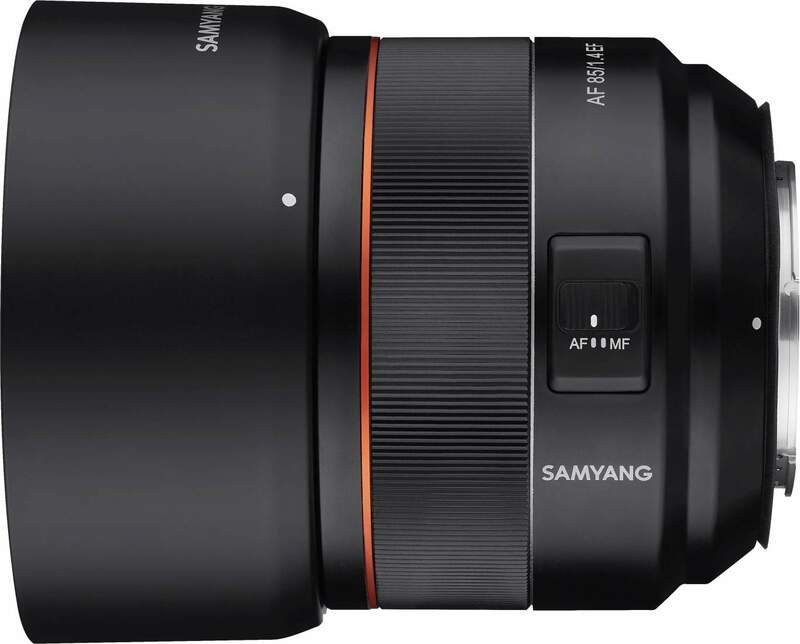 For the Canon EOS. 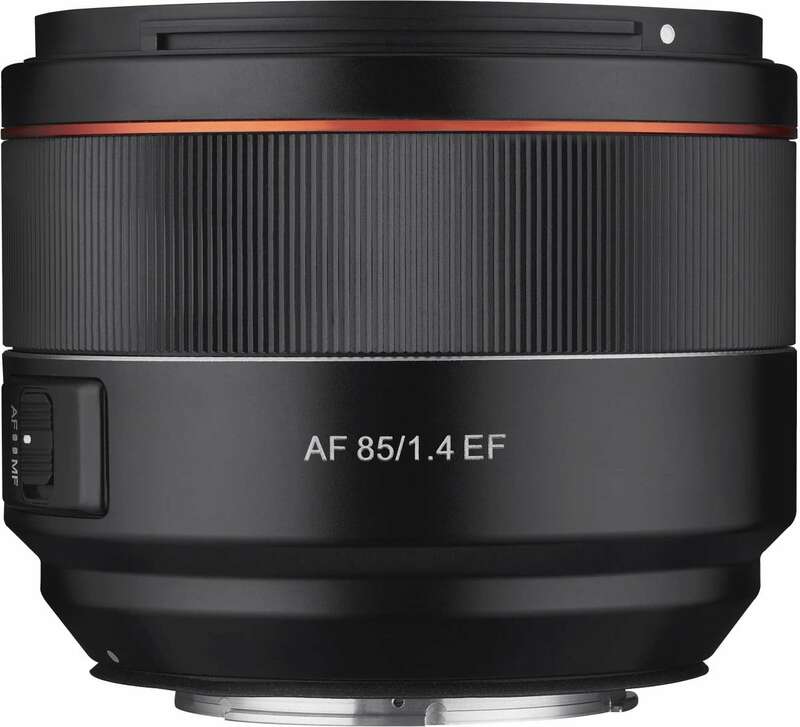 Compact and lightweight AF 85mm lens for superior portability! 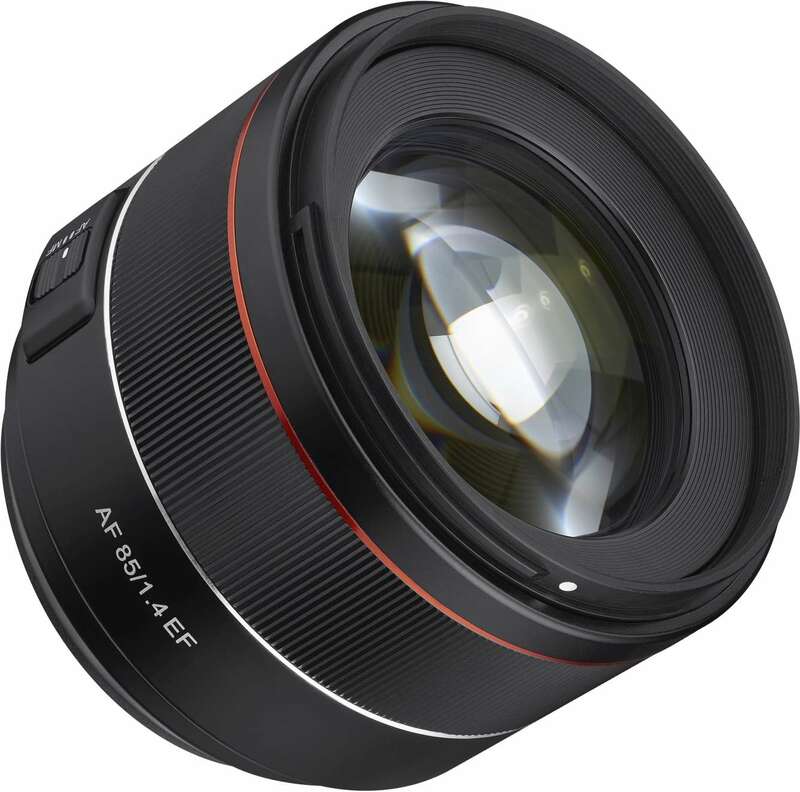 The 85mm F1.4 Auto Focus EF is designed for amazing beauty and lifestyle portraits, provides smooth and beautiful images. 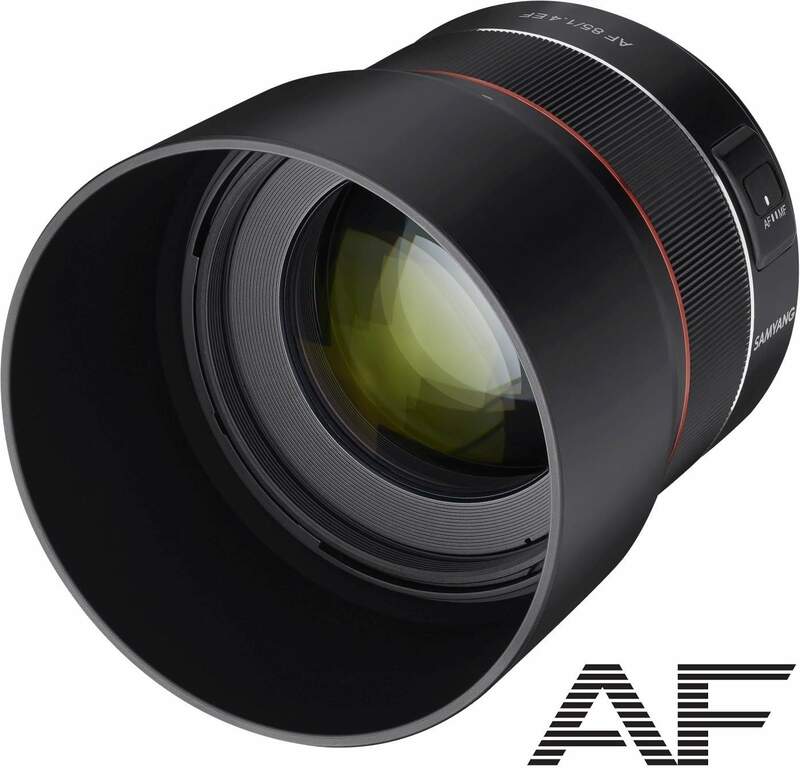 To exceed the limit of the large and heavy 85mm AF lenses, it is designed to be smaller and lighter in order to maximise its portability. 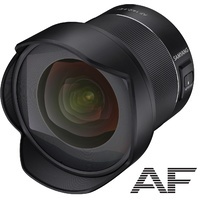 This lens is designed with a bright aperture of F1.4. 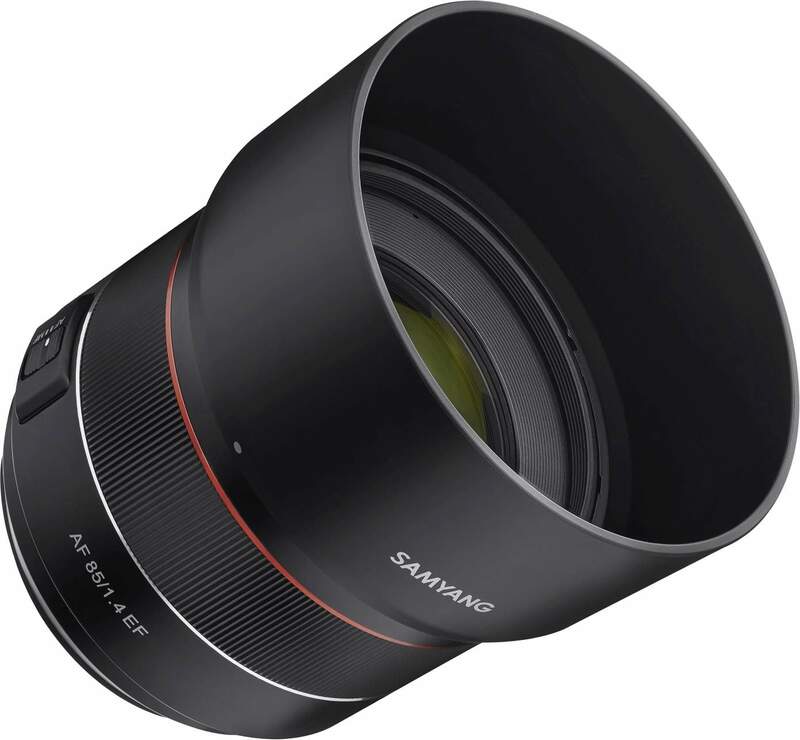 It features 9 elements in 7 groups, with 1 Hybrid aspherical lens and has Ultra Multi Coating, a feature used to reduce ghosting and lens flare. This lens provides smooth out-focusing and beautiful bokeh effect with excellent centre resolution. 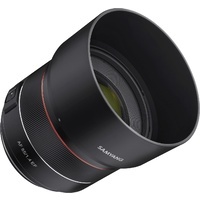 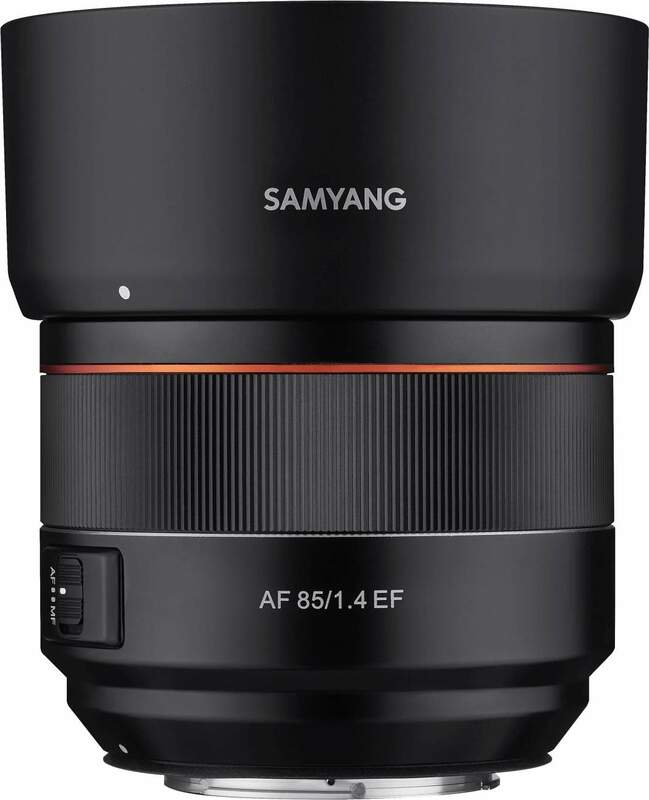 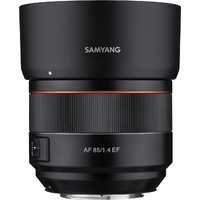 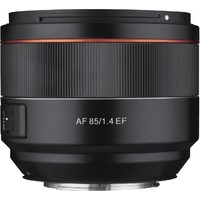 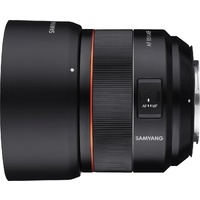 The 85mm F1.4 AF EF lens is equipped with a variety of Samyang’s most advanced lens technologies, making it ideal for a variety of shooting situations – portraits, outdoor, pets and more. 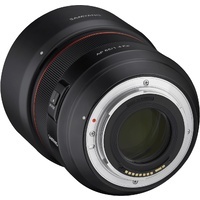 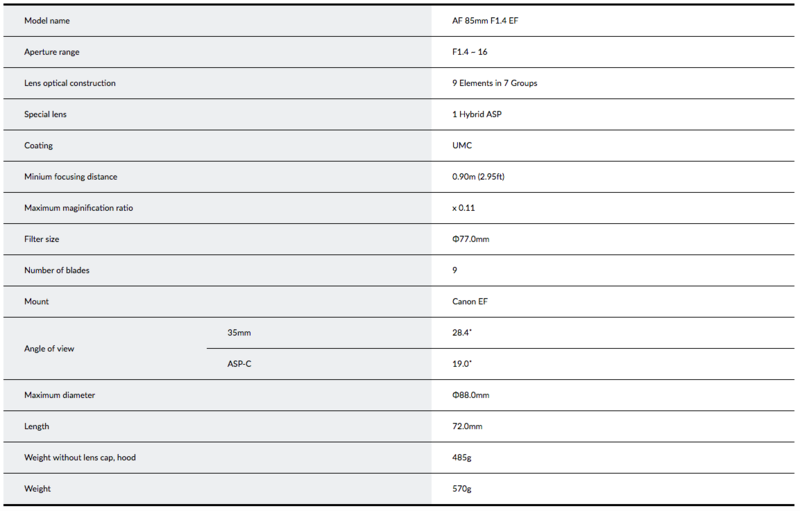 It is also lightweight and compact, weighs only 485g without lens caps and hood, maximising portability and usability.